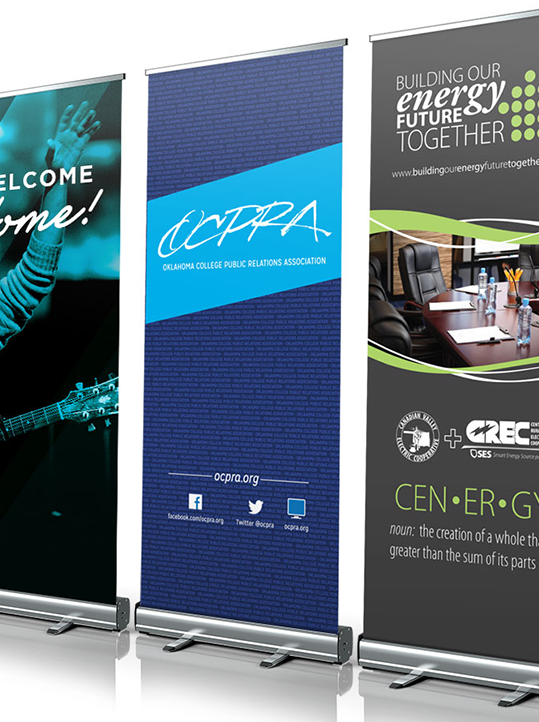 Size	 Please select... 33.5" x 78" 36" x 78" 48" x 78"
Set the stage with a large, single-sided banner! 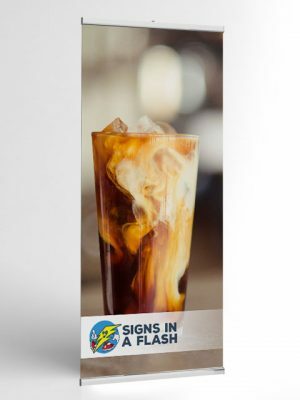 We’ll print your uploaded design, or help you design the perfect fit. 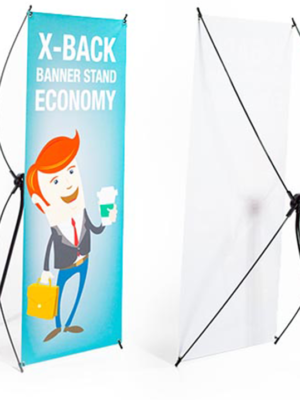 This banner stands come with a thin, metal base that provides a more elegant look than traditional banner stands.